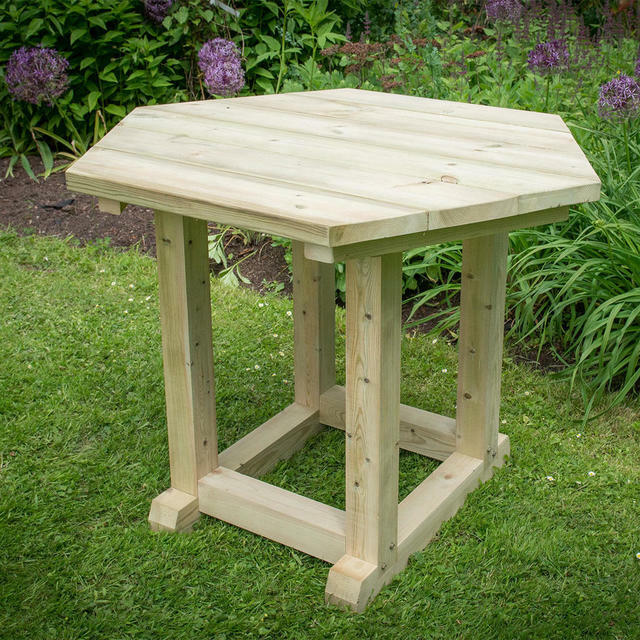 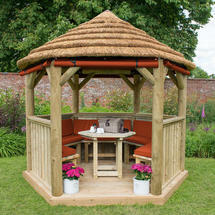 Gazebos are a perfect for alfresco dining and are a great way for alfresco entertaining. 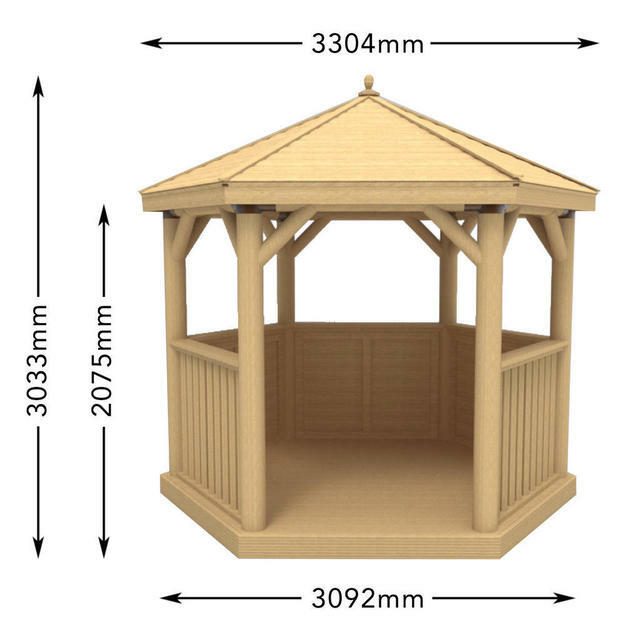 This compact and elegant 3m Gazebo is a perfect fit for a variety of garden spaces, seating up to 10 adults. 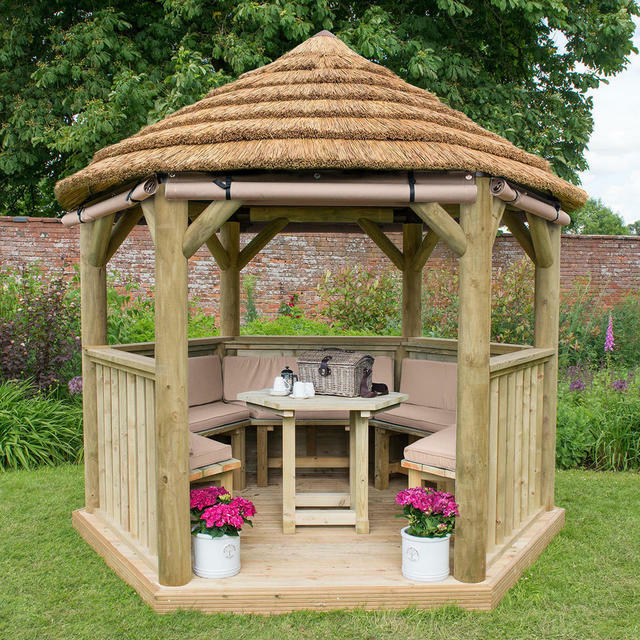 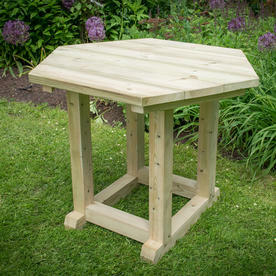 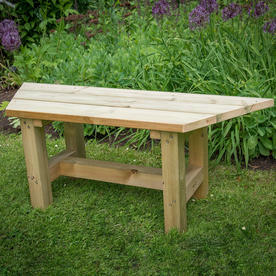 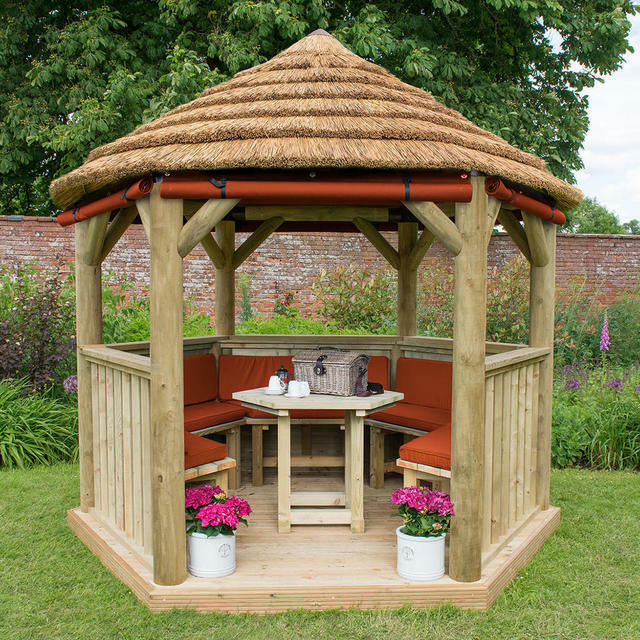 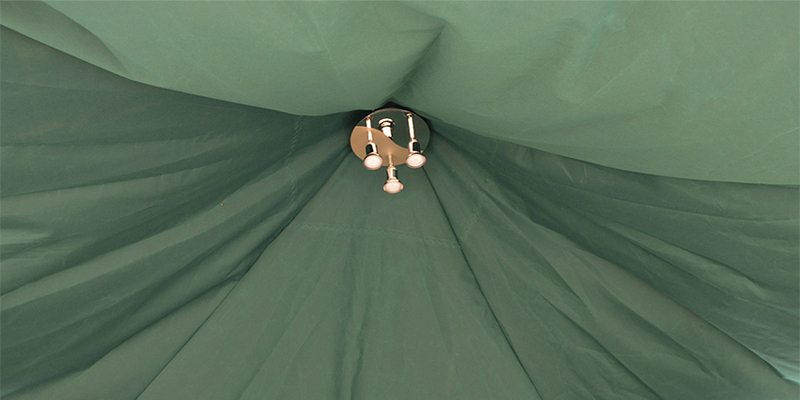 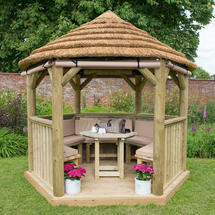 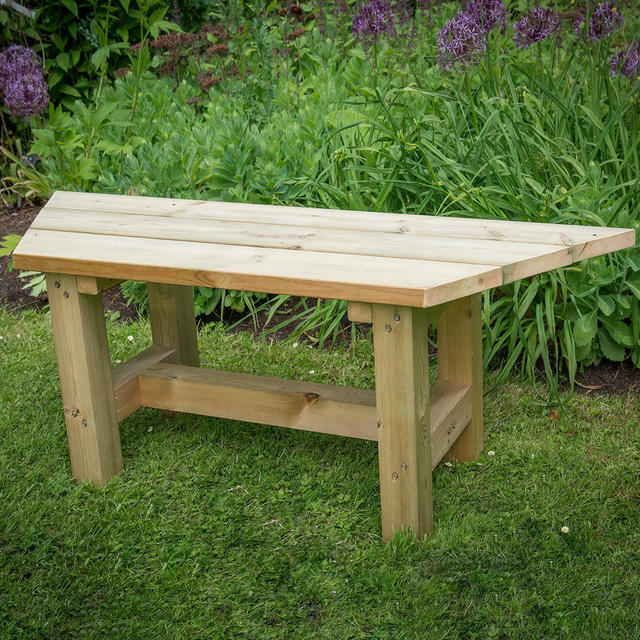 The 3m hexagonal gazebo is fully furnished, with a table and a set of bench seats, complete with cushions. 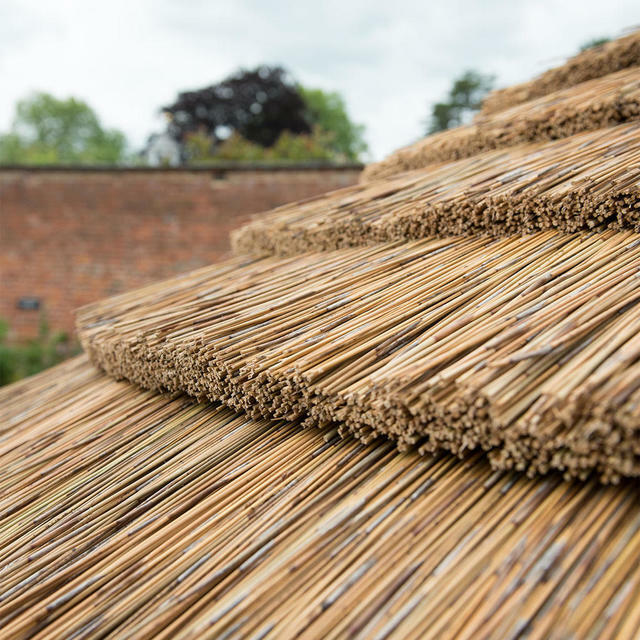 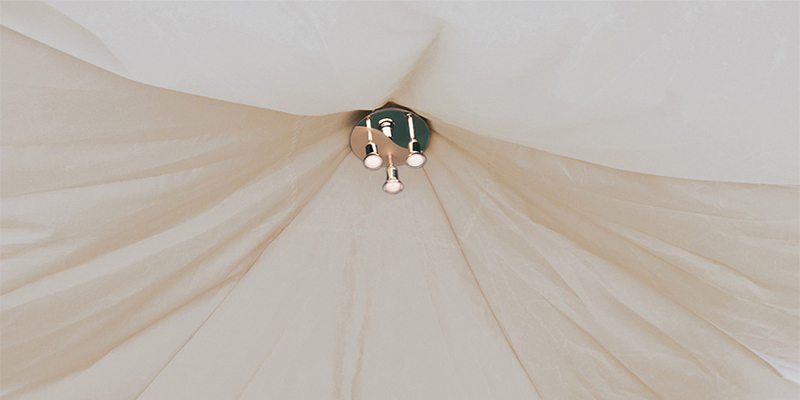 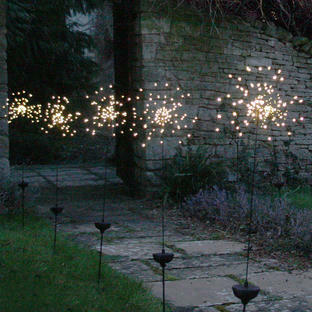 Thatched roof with a heavy duty, water-proof canvas lining in a choice of 3 colours to match the cushion choice. 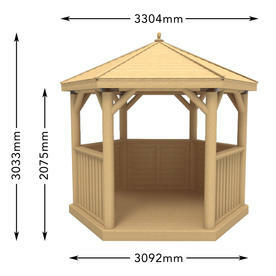 The gazebo will seat up to 10 adults.